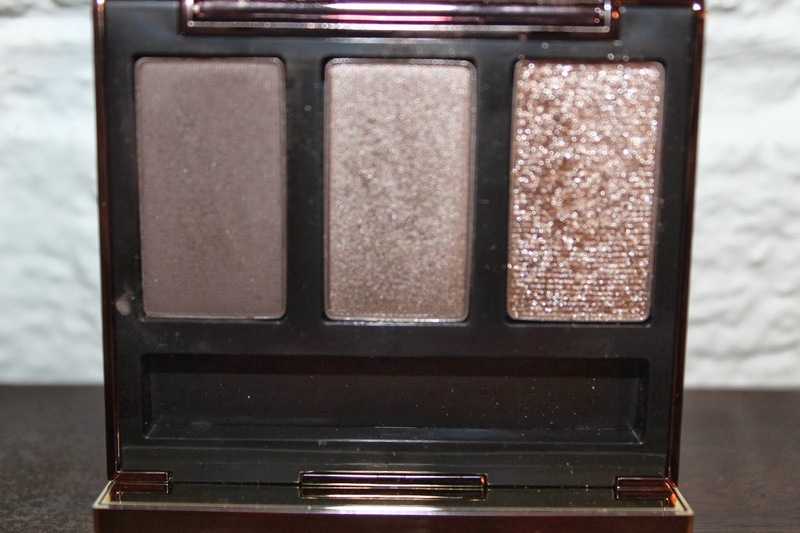 I waited so long to pick this palette up. 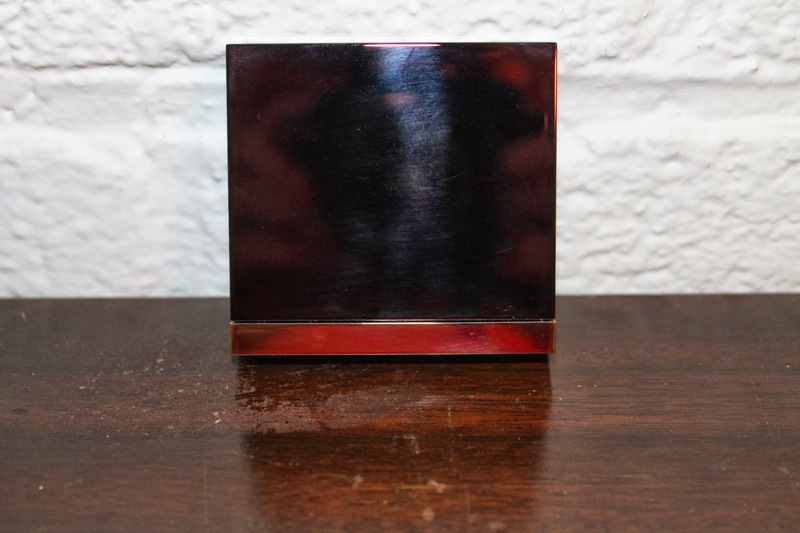 I lusted over it and lusted over it, and now I finally have it and I am so excited!! 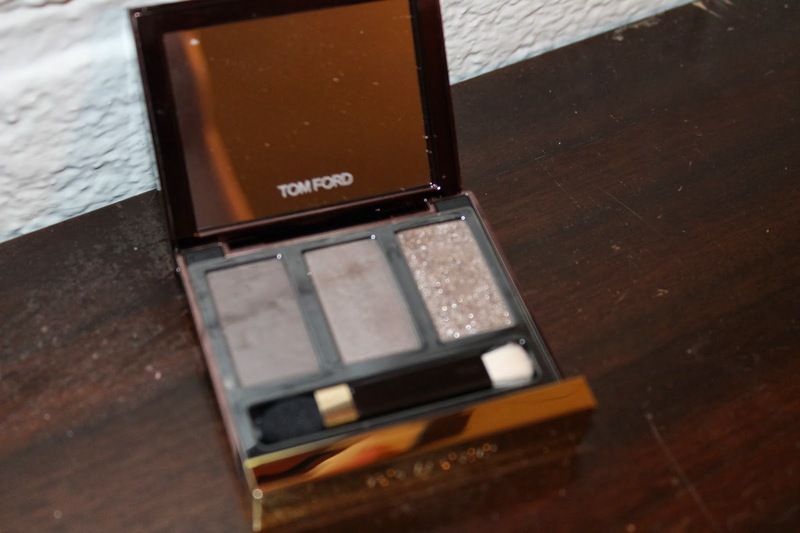 It is probaly one of the most luxurious palettes I own. 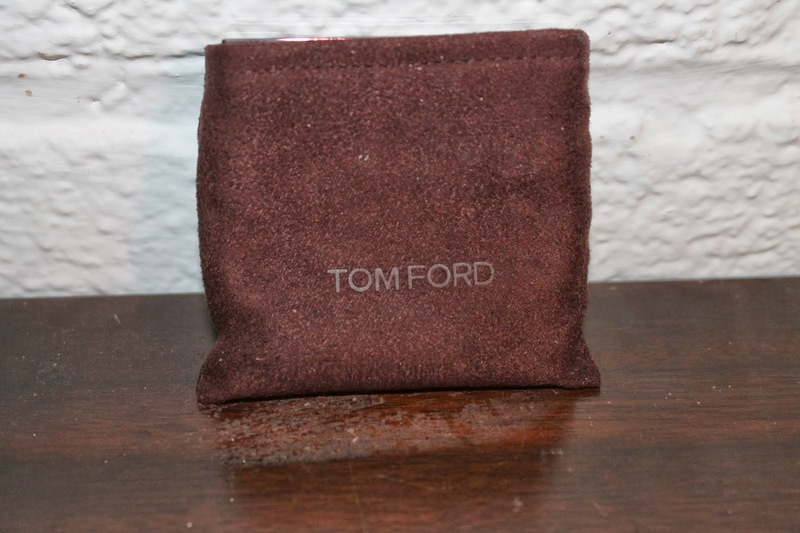 It is so buttery smooth, and blendable on the eye. 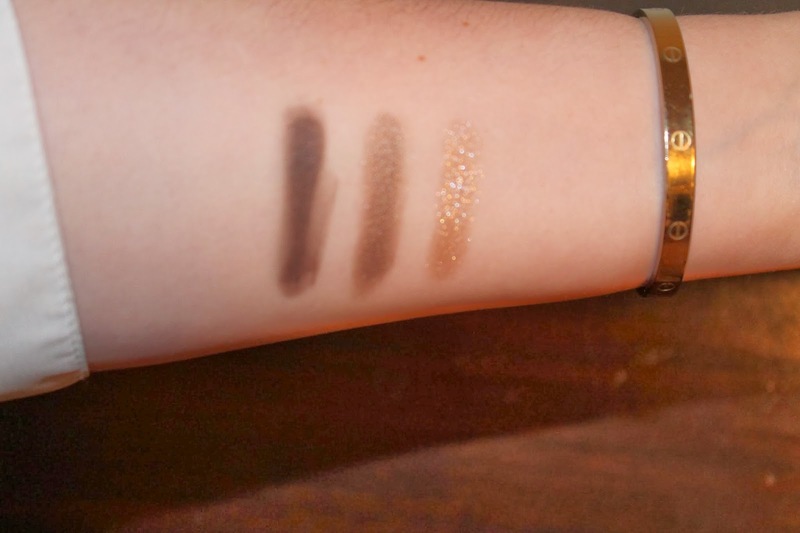 It is perfect for a nice smokey eye, or you can combine it with another palette to make it more suitable for day time. 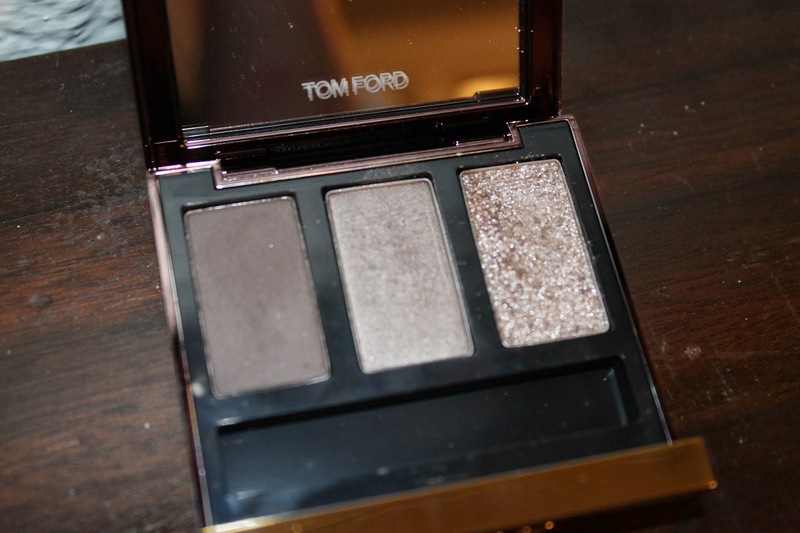 This is my first Tom Ford palette, but it is definitely not my last. 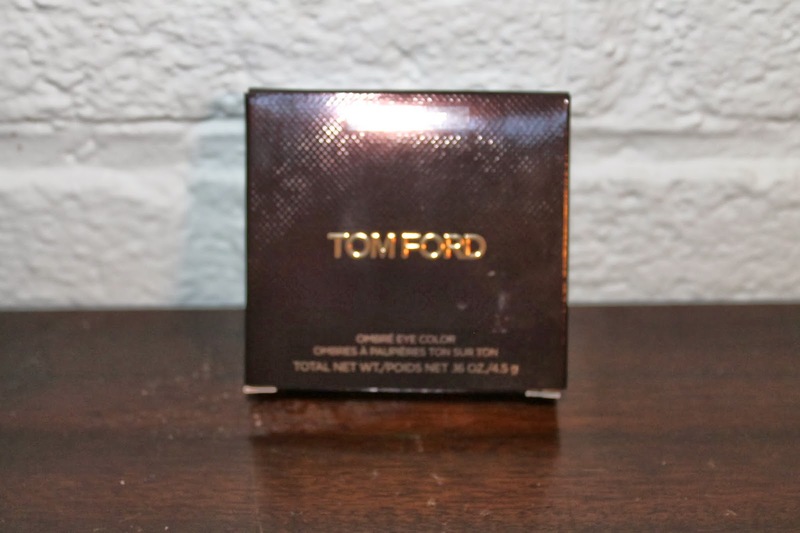 Do you own any Tom Ford? If so what’s your favorite? 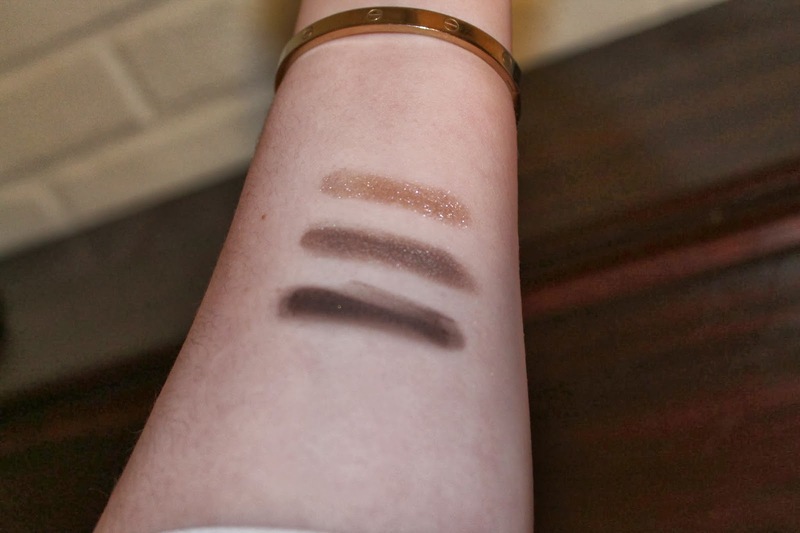 Next Post Crease Colors ft. Bobbi Brown Cement !